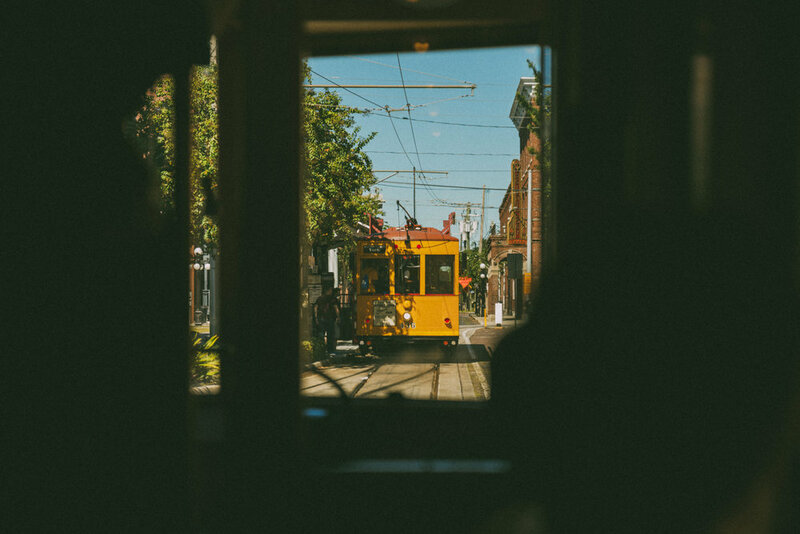 Streetcar Fest (last year) — Palm Arbor Supply Co.
Never got around to posting these from last year, but Streetcar Fest 2017 is this weekend, and celebrating its 15th Anniversary. 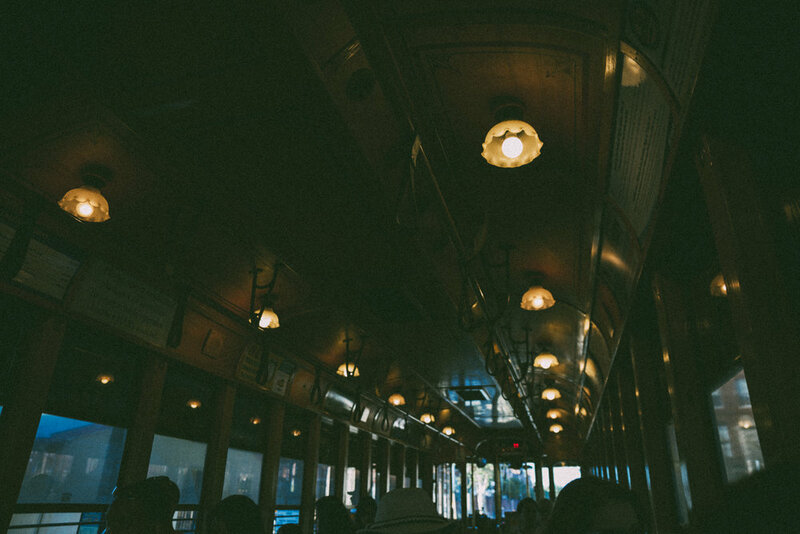 Not many people know how much I love our streetcars, and I'm still bummed that they don't extended throughout Tampa as much as they used to. I believe they are a major icon of the city and I wish more people took advantage of them. 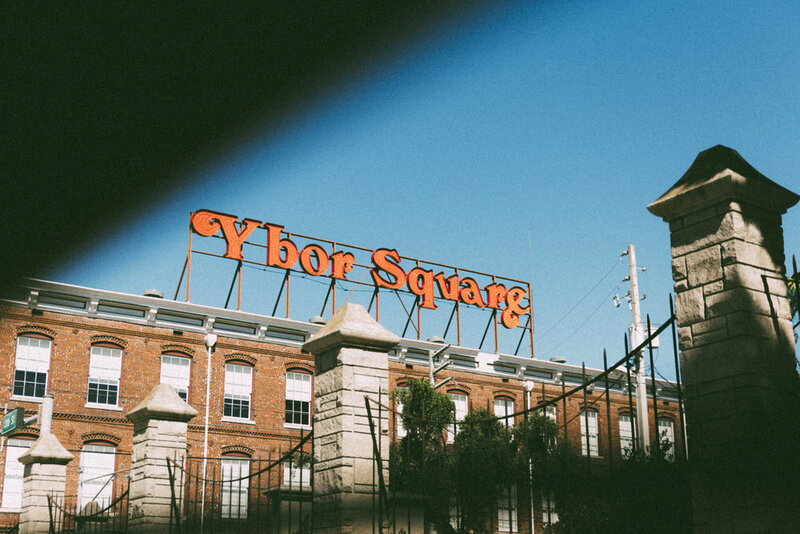 It's such a cool opportunity to get outside, see new parts of Tampa, and hang out in Ybor City and downtown. The festival is October 21, all day long.